Welcome to The Davos CEO Pledge. For 2019 @ExecCareerCoach Sandra Rupp is now asking JP Morgan CEO Jamie Dimon to help her get 30-40% women to the World Economic Forum by 2020! 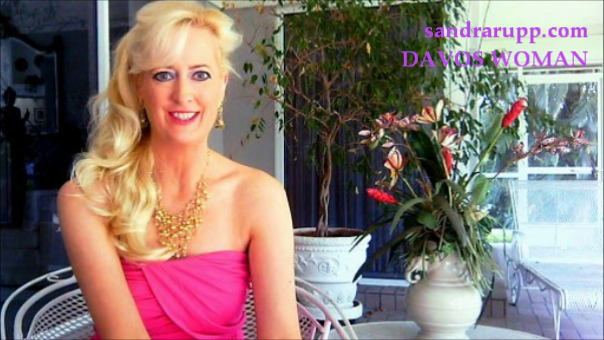 Sandra has helped raise the percentage from 15% to 21%. She now aims to achieve her dream of 30%+ with the help of this billionaire CEO who is a family man with three daughters. 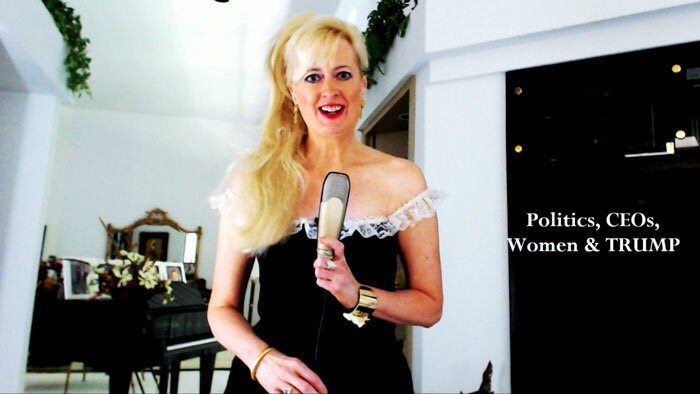 UPDATE: Executive Coach & Global Anchor Sandra Rupp has helped raise the percentage of women at World Economic Forum from 15% in 2011 to 21% women at Davos 2017. Sandra Rupp aims for 30%+ women and herself at Davos by 2020. The Davos Woman Challenge is now THE DAVOS CEO PLEDGE for 2017. 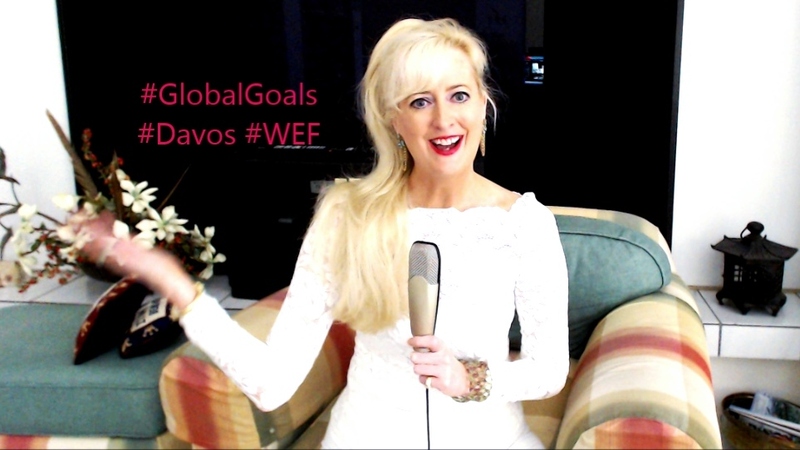 Anchoring this Pledge, I am asking my favorite Davos CEOs to commit to bring two or more female delegates to World Economic Forum’s annual meeting in January 2017 and to ask other CEOs to follow their lead (note: they must have a minimum 30% Female Delegates if their company brings extra delegates). 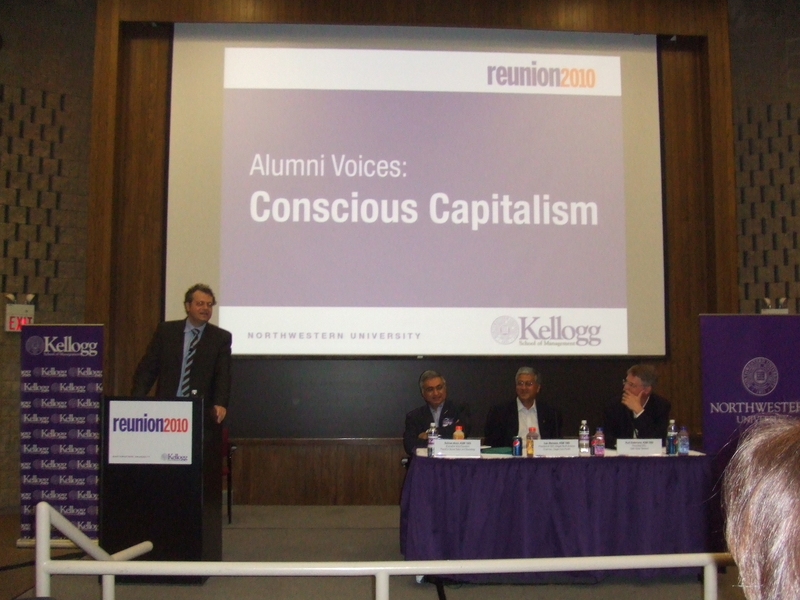 I am also asking all Female CEOs to bring at least one other female delegate (a must have). With these actions and inviting more Women Leaders age 45+, I believe we will all achieve 30% Women at World Economic Forum very quickly. 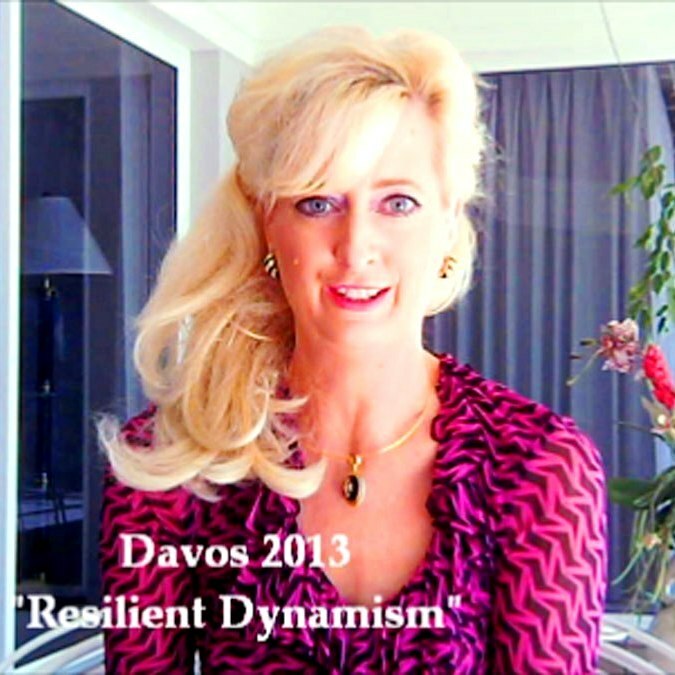 I am really excited World Economic Forum achieved a record 50% female Co-Chairs in January 2016 and many thanks all to my Davos Challenge Award Winners who invited female delegates to Davos 2016 (watch video for details). 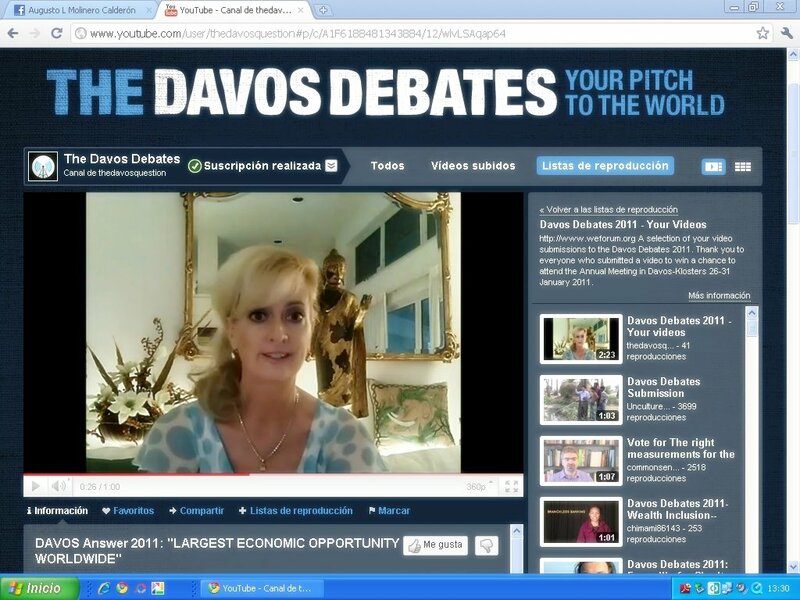 Leaders, Companies, CEOs, CHROs: If you would like to participate or sponsor The Davos CEO Pledge, please contact Executive Coach Sandra Rupp at www.parthenonadvisors.com I invite all CEOs to interview with me on camera (with many years of experience in global executive search I like interviewing and will let you approve the final edits). 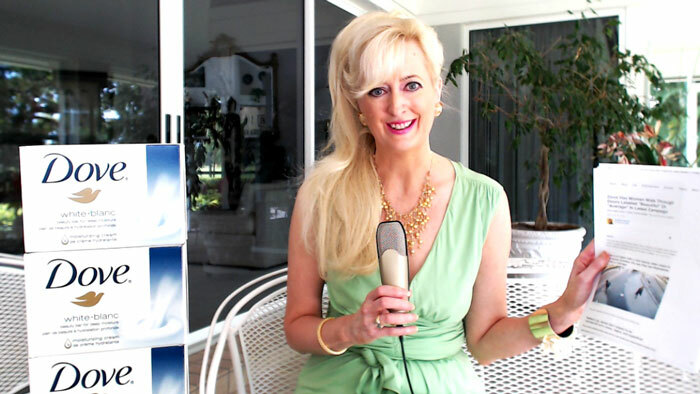 Follow Tweets @ExecCareerCoach I have met the nicest leaders on Twitter and YouTube. 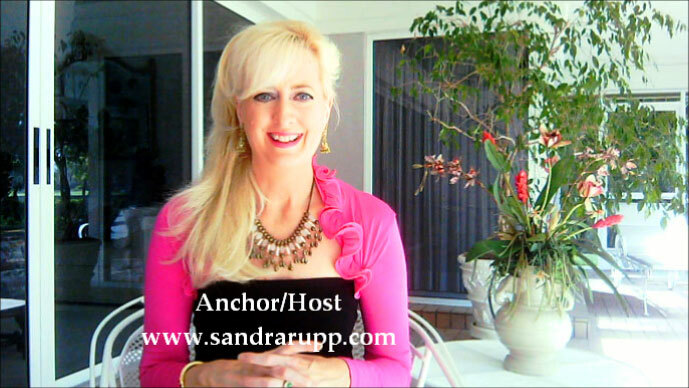 Sandra Rupp was placed on the THINKERS50 Guru Radar list for the world’s Top Business Thinkers 2011-13. 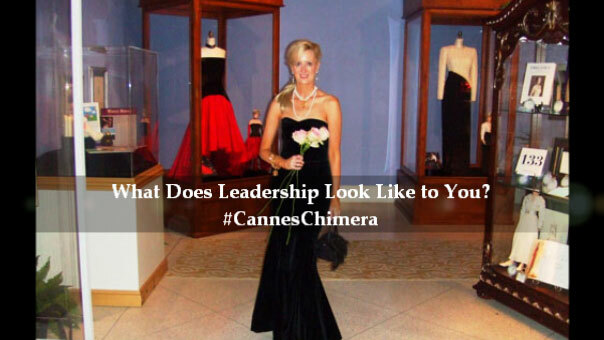 Prior to her career in global Executive Search & now Executive Coaching & Anchoring she worked for a Top Media CEO. 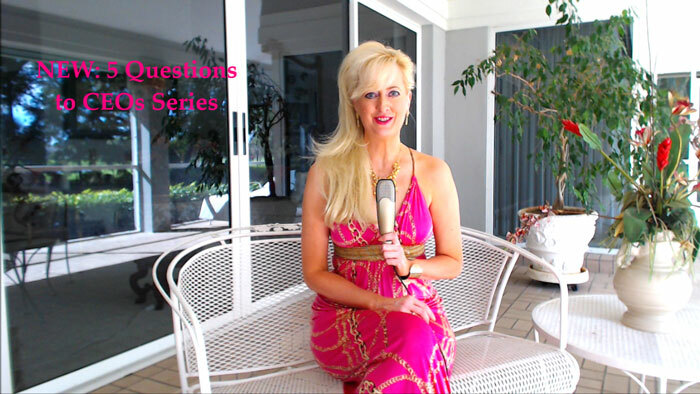 She is an Executive Coach, CEO Advisor & Media Interviewer. 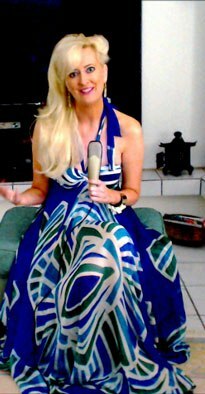 In 2011 she was placed on the cover of the Davos Debates Video by the World Economic Forum and has been doing Executive Coaching and Anchoring videos ever since. CREDITS: Music Blue Danube by Strauss. Video Wardrobe by Perry Ellis & Carlisle. French Cross by Christian LaCroix.